The California B.A.S.S. 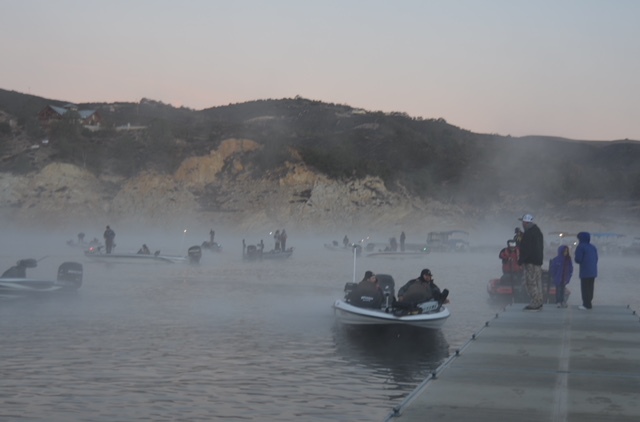 Nation will visit Lake Nacimiento again this year, but the dates are being moved to December. 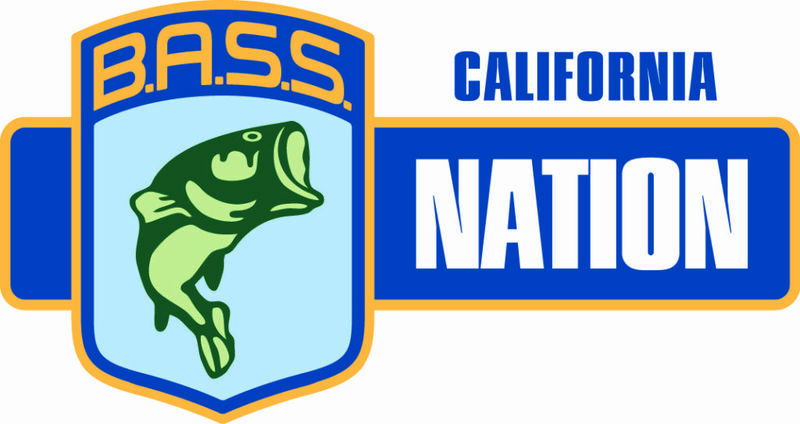 The Nacimiento tournament is the final one of the 2018 series.